This is a sponsored post by AutoSlash. 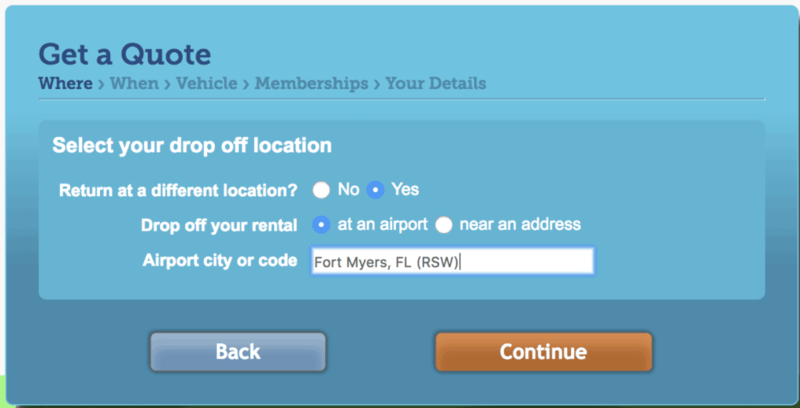 I personally used AutoSlash to save money on rental cars before they had reached out to me. 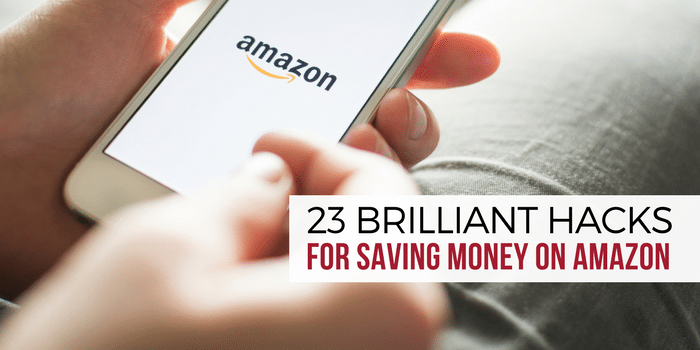 I’m excited to share with you my experience and how their unique algorithm is indeed an easy hack to save money on your next rental. Booking a vacation is like a game to me. The goal is to get the greatest fulfillment, for the least amount of money. 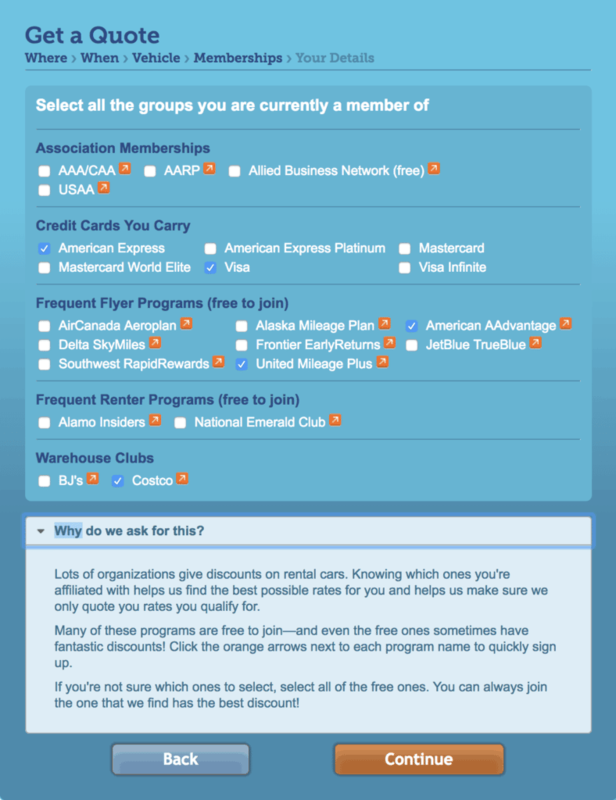 I’ve written how I use points to get cheap flights and hotels. 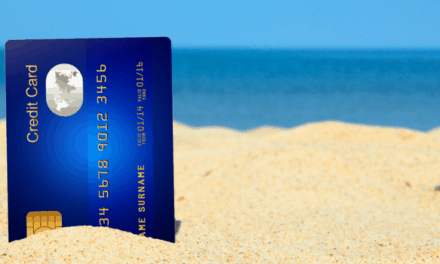 Essentially, paying a few bucks in fees for flights or hotels that cost hundreds to thousands of dollars. 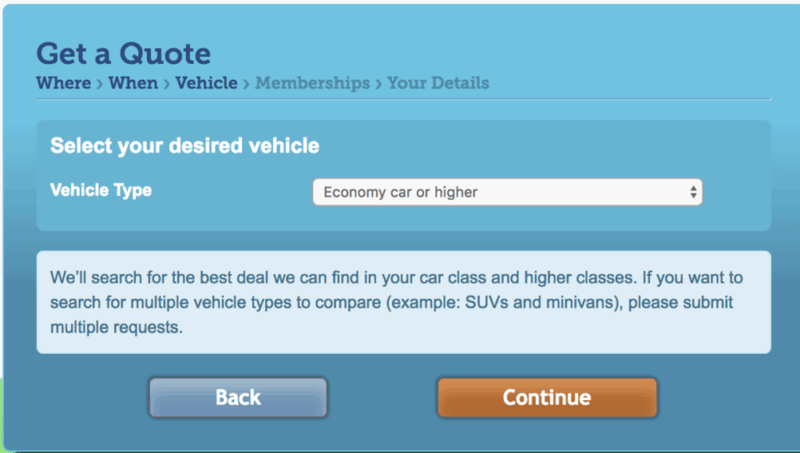 Car rentals though are one category where points typically don’t help. And as my family gets bigger, paying for a rental that fits car seats and luggage is quite costly. Fortunately, there’s an easy hack to all but ensure you’re getting the lowest possible rate and that’s to use AutoSlash. 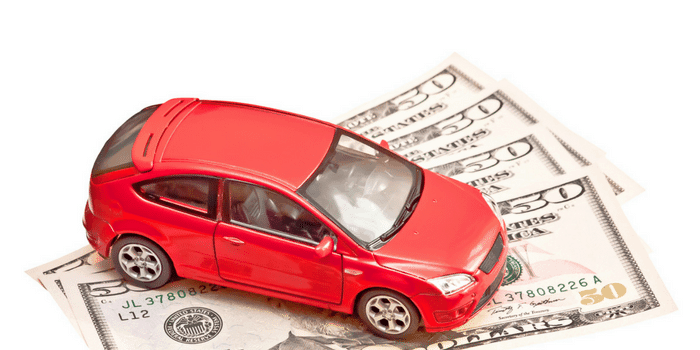 The car rental industry works much different from airlines or hotels. First, there’s discounted rates for members of certain groups, think Costco or AARP. Then there’s dozens of coupon codes available, some publicly available and others harder to find. 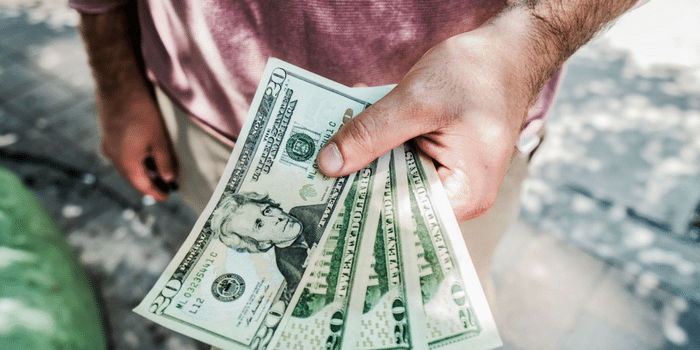 When you find a coupon code, you must then test each code 1 by 1 to determine which offers the lowest rate for your particular rental. Most important though is you can cancel and rebook a car rental without penalties and without a credit card upfront. That’s where AutoSlash comes in. AutoSlash is an innovative company that capitalized on these unique features, to help you find epic deals on car rentals. Then, what really separates AutoSlash from a basic travel comparison site, is they constantly track for better coupon codes, price dips, etc… notifying you when you can rebook! Important Note: They’ll also do this for existing reservation you may have that was booked outside of AutoSlash using their “track” function. Come September, I’m headed to FinCon 2018 in Orlando. The plan is for myself to arrive on Wednesday the 26th. Then, my Wife on Saturday the 29th, where we’re headed to The Wizarding World of Harry Potter. After that, drive to Fort Myers for a few days. 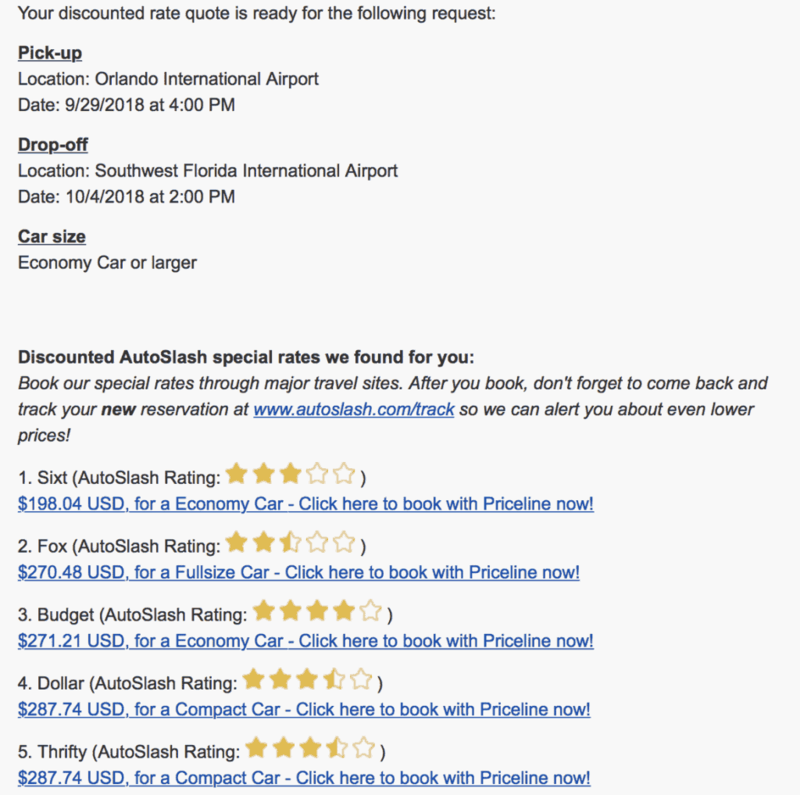 While the trip is still months away, I went ahead and compared rates through AutoSlash. Doing so now gives greatest amount of time for AutoSlash to find me a lower rate. (I can edit the details if plans change). 4) Without kids, we get to cruise around in the finest economy car! 5) This is where it’s a bit different from other travel comparison sites. AutoSlash asks me what groups I’m currently apart of, so their algorithm can search for coupon codes. 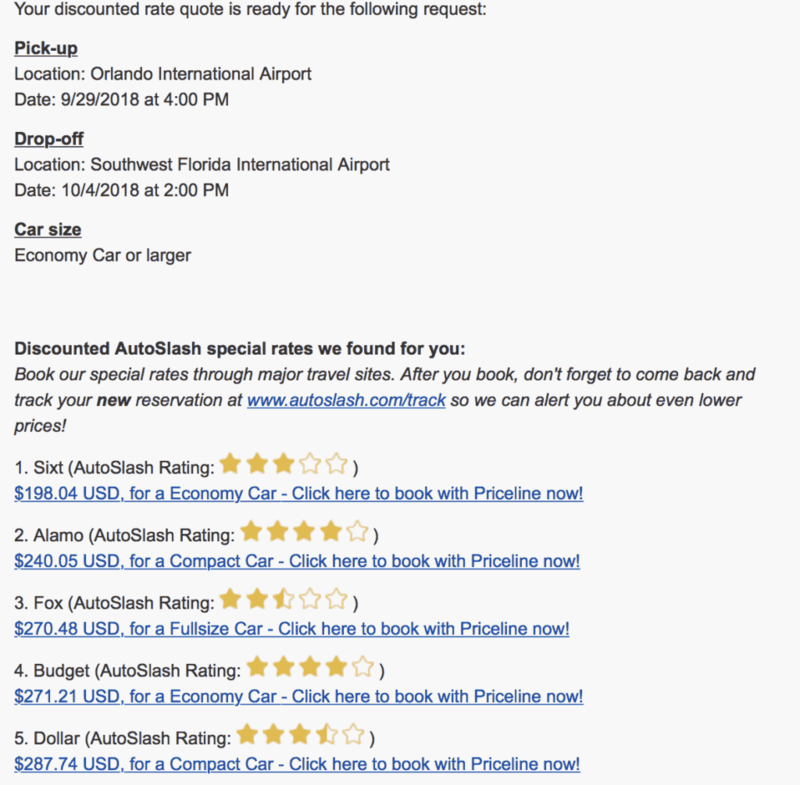 7) After a few minutes, I then got this email from AutoSlash with the details of my reservation. It turns out the rental company Sixt, offers the lowest rate via Priceline. With this knowledge, I’ll then go ahead and book the rental with Sixt. Once that’s completed, I’ll go back to AutoSlash to track my reservation. Rates are not displayed immediately. You’ll have to wait no more than 30 minutes, which then rates are emailed to you (I only waited about 5). This process gives the AutoSlash algorithm time to apply all combinations of coupon codes, memberships, etc.. If I went to Priceline directly and entered the same trip details, my total would be $217.28, $19.24 more then what AutoSlash provided! 8) Next is the waiting. AutoSlash works to see if the same reservation can be booked for a cheaper rate. 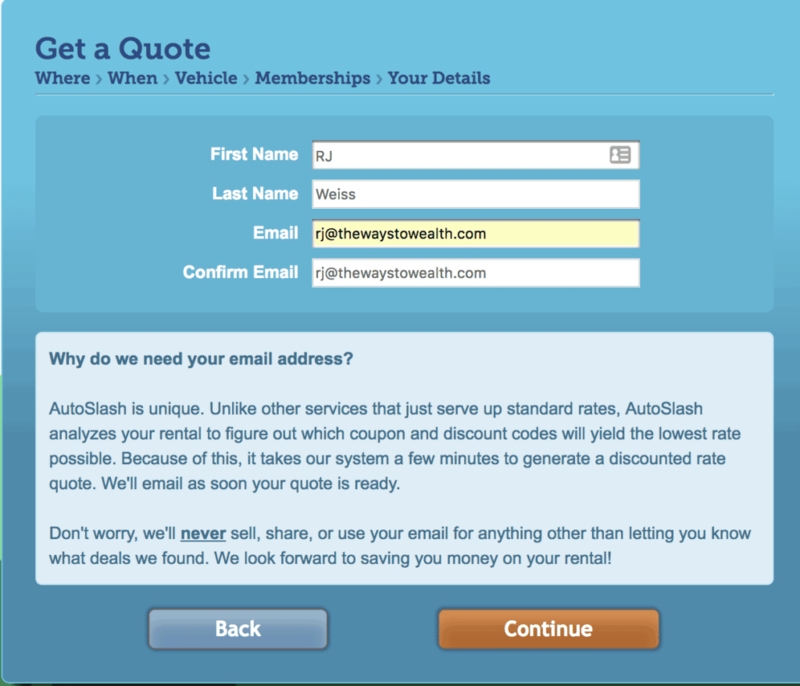 Before I could hit publish on this post, I get an email from AutoSlash with new rates. While Sixt is still the lowest, Alamo is now second at $240.05. As you can see, rates change daily. 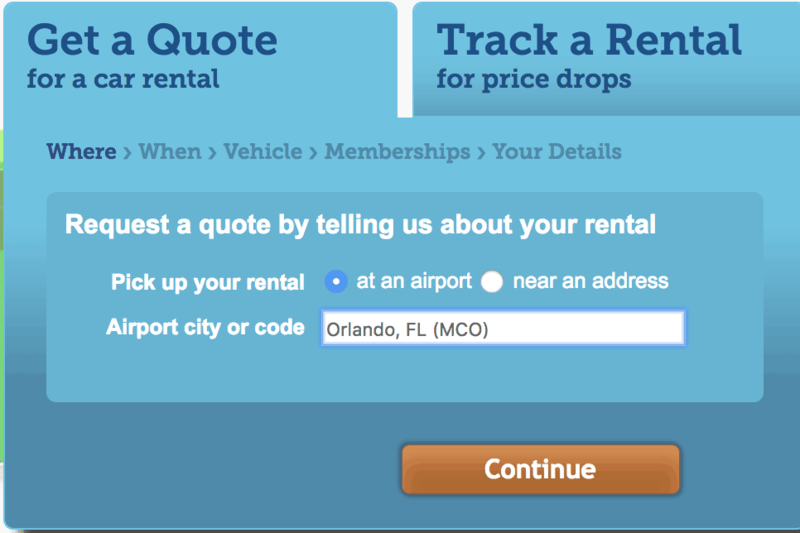 So, booking a car rental without having a site like AutoSlash track your existing reservation is a missed opportunity. The process is quite simple. You’ll also notice there’s no paying in full or commitments at the time of booking. If plans change I can edit the details or even if for whatever reason I don’t need the rental, there’s no penalties or fees on my end. Have a car rental coming up? Click here to give AutoSlash a try and see how much you can save. 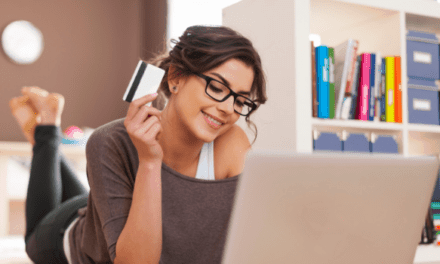 PreviousShoptracker Review 2018: An Easy $39 A Year Or Waste Of Time?